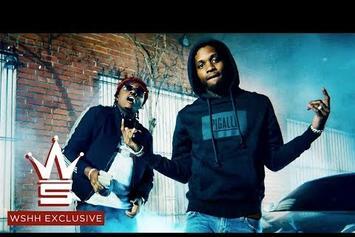 Lil Durk Posts Up In The Penthouse In New Video "Chiraqimony"
Check out Lil Durk's new video for "Chiraqimony." 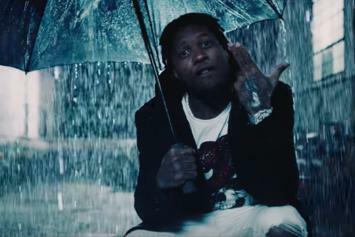 Lil Durk drops off his new music video for "Habits." 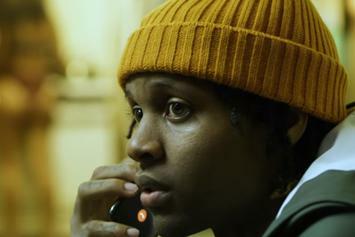 Lil Durk's gritty video concept is a natural fit. 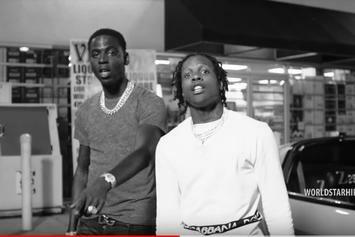 Lil Durk grabs Lil Baby & Young Dolph for the "Downfall" video. 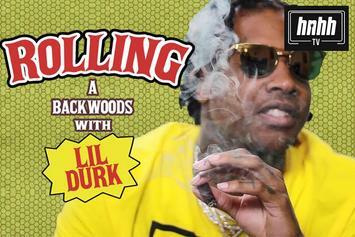 Lil Durk Has No Clue How To Roll A Blunt On "How To Roll"
Lil Durk shows us how he rolls up prior to "Signed To The Streets." 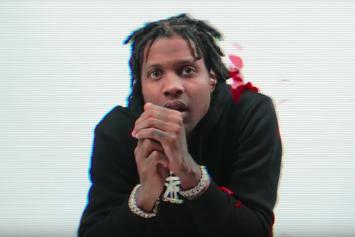 Lil Durk returns with new visuals for "Neighborhood Hero." 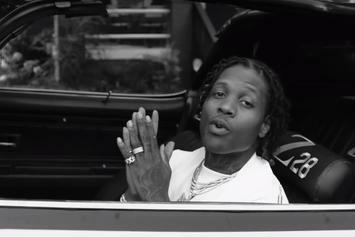 Check out Lil Durk's black & white video for "Downfall" featuring Lil Baby & Young Dolph. 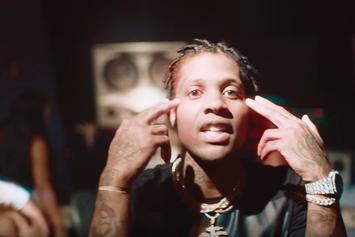 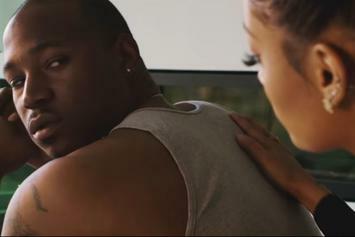 Lil Durk Releases New Video For "No Auto Durk"
Check out Lil Durk's new video for "No Auto Durk." 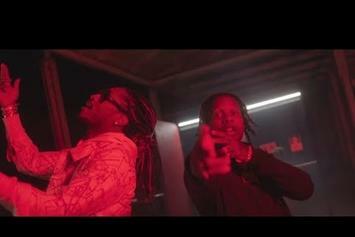 Future & Lil Durk Go Back To Back In "Spin The Block"
Lil Durk and Future connect for a street banger. 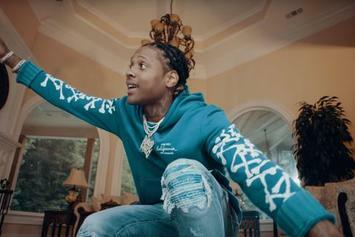 Lil Durk grabs Gunna and TK Kravitz for the sensual "Home Body" music video. 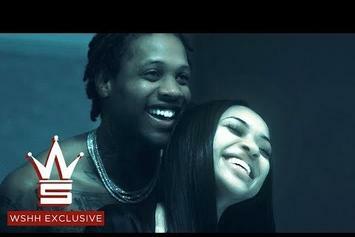 Doe Boy & Lil Durk Team Up For New Video "Don't You Lie"
Check out Doe Boy's new video for "Don't You Lie" featuring Lil Durk. 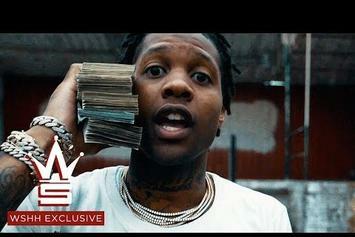 Lil Durk Drops Off New Video For "Granny Crib"
Check out Lil Durk's new video for "Granny Crib." 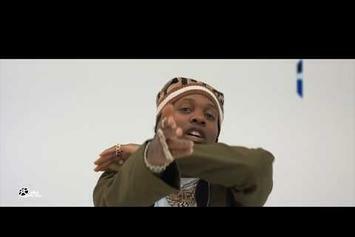 Lil Durk tributes Bone Thugs-N-Harmony in new video. 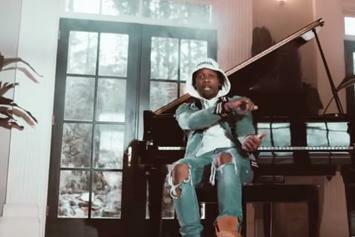 Lil Durk drops off "When I Was Little" video in support of his newest effort. 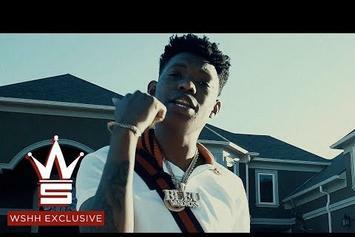 Yung Bleu & Lil Durk Drops Visuals For "Smooth Operator"
Yung Bleu delivers on visuals for the opener of his "Investments 5" tape. 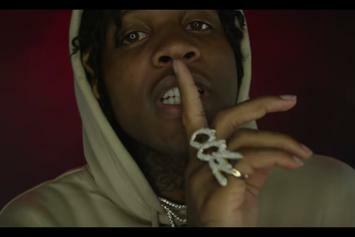 Gunna & Lil Durk Want All The Smoke In "Lies About You"
Gunna and Lil Durk team up for the colorful "Lies About You." 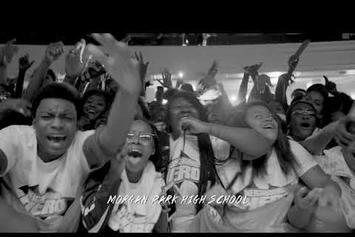 The song comes from Durk's "Signed To The Streets 2.5" EP. 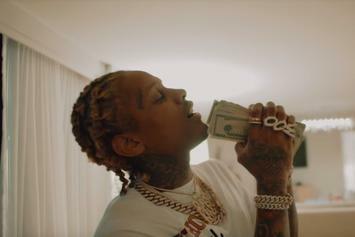 Lil Durk & Tee Grizzley Make It Rain On The Strippers In New Video For "Flyers Up"
Check out Lil Durk & Tee Grizzley's new video for "Flyers Up."